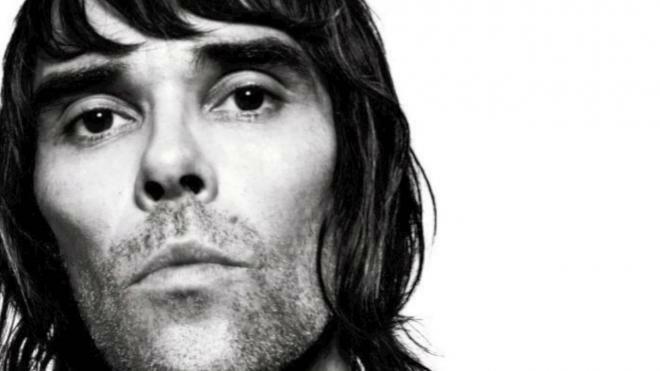 Ian George Brown (born 20 February 1963) is an English musician and Cameo Actor best known as the lead singer of the alternative rock band The Stone Roses, who broke up in 1996 but are, since 2012, reunited and touring again. Since the break-up of the Stone Roses he has led a successful solo career. His latest studio album My Way was released on 28 September 2009.